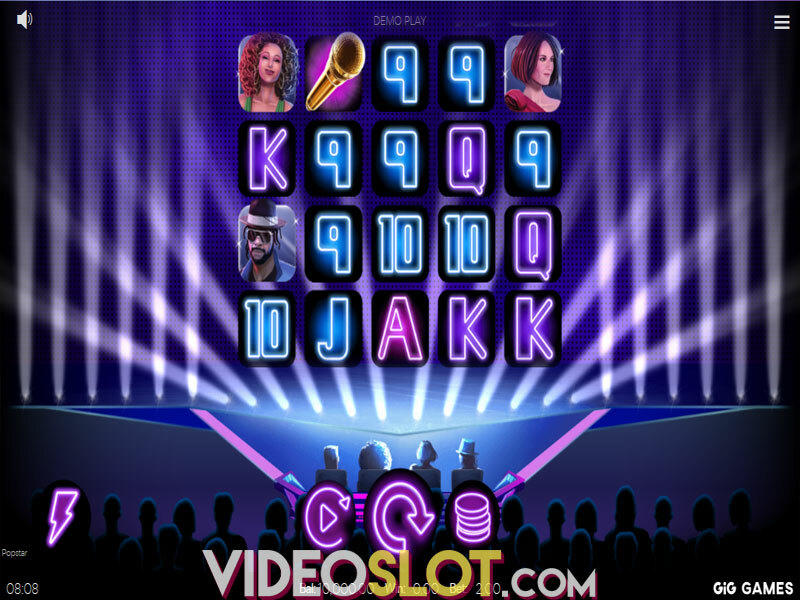 Take a tour around Sin City to try your luck in the ELK Studios video slot Vegas Diamonds, teeming with profitable and riveting features. 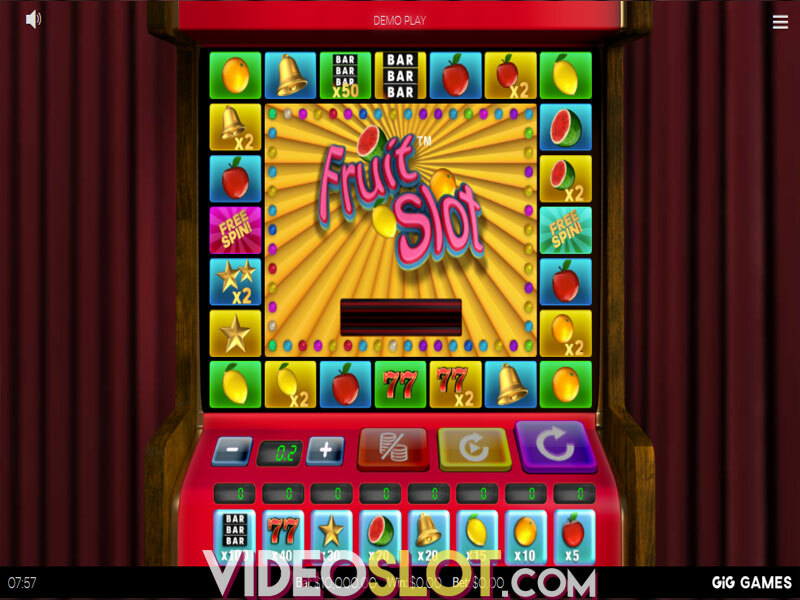 Though the game resembles a classic fruit machine there is so much more to it than meets the eye. A host of features offer opportunities for landing massive wins, going as high as 200,000 coins. Ways to boost your bankroll are via Perfect Match Respins, the Nudge feature, Multiplier Wilds, Fortune Wheel and the Free Spins round. In the end, the game has a glamorous look and shows off top-notch visuals and audio. 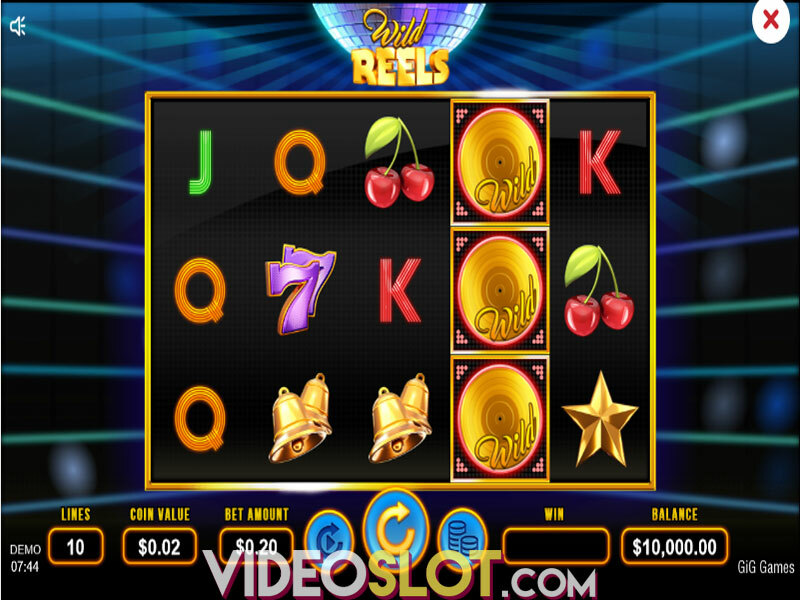 Vegas Diamonds is a 3-reel, 3-row slot with merely 5 fixed winlines. The game offers 12 betting levels and four betting strategies that could help you wager wiser should you choose to activate them. The coin value ranging from $0.01 to $5 can be adjusted to suit your bankroll and help you set a value for the total wager going up to $100. Three matching symbols are required on a payline so that prizes are delivered. 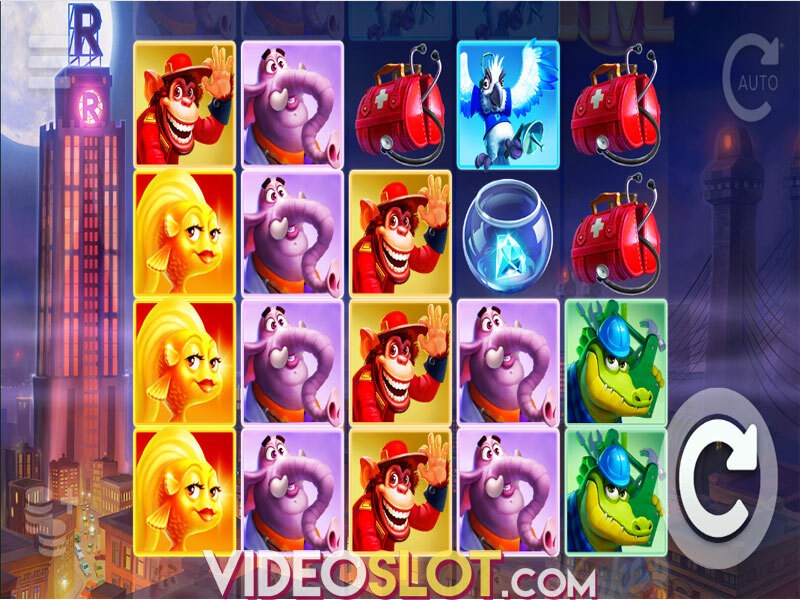 Tap Spin to get the game going or enable Autoplay with up to 100 automatic spins. Low-paying symbols are depicted as Cherries, Lemons and Watermelons, characteristic of land-based machines. They awards prizes of 50, 100 and 150 coins respectively. High-value icons are Single, Double and Triple Bars delivering 400, 800 and 1,500 coins when 3 are on a payline. 3 Vegas Diamond symbols appearing anywhere on the layout initiate the Nudge feature, where icons move to land on a payline and bring you a prize of 3,000 coins. Enjoy 4 different Multiplier Wilds carrying values from 2 to 5, able to increase your wins and replace other symbols, except each other and Scatter. The Fortune Wheel represents Scatter and you need 3 of these to activate the Fortune Wheel Bonus offering three different levels with increasing prizes. Land an Arrow to proceed to the next level or hit the Free Spins position to receive 5 free spins with a 5x multiplier. More Scatters during the Free Spins round will grant you additional spins. Perfect Match Respins are triggered when two identical icons hit the reels 1 and 2. You get 3 chances of obtaining the same symbol on the reel 3. Vegas Diamonds boasts a somewhat above the average RTP of 96.00% and is a game of high volatility that requires patience. Should you decide to try it out, you won’t be disappointed for it delivers an action-packed and exciting playing experience with chances of scoring mega wins. Where to Play Vegas Diamonds?